Spring Personal Training is Now Open! 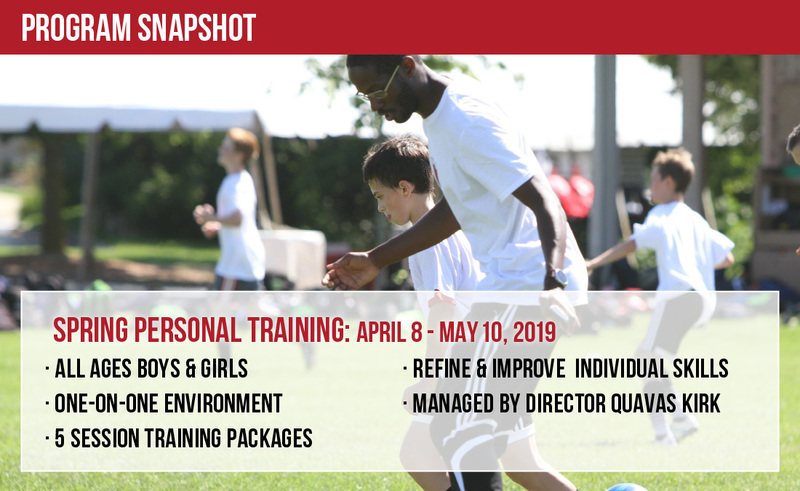 Spring Personal Soccer Training is designed to give current FCU players the chance to refine and improve their individual skills in a one-on-one, coach-player environment. 1. Register by clicking "CLICK HERE TO REGISTER" above. 2. 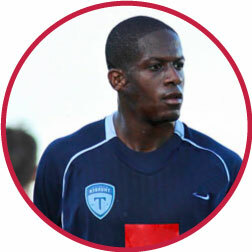 Complete your registration by choosing from the available training times.